Yale University Art Gallery, New Haven. The Hoppers had a wonderful view of the sea from their summer home in South Truro, Massachusetts. However, the surrealistic quality of this painting suggests that Hopper was not inspired by any particular situation he had observed. 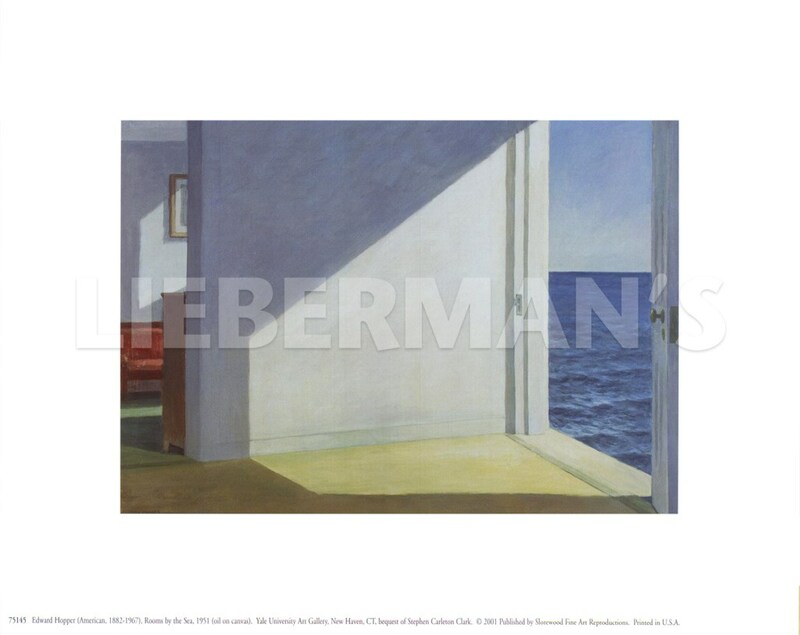 In a move away from reality, he has depicted a home by the sea devoid of people. The front door leads right ino the ocean. Perhaps, this is Hopper's ultimate joke on the excess of conveniences in modern society. His painting recalls the work of Magritte, and it is perhaps his first and last excursion into surrealism.